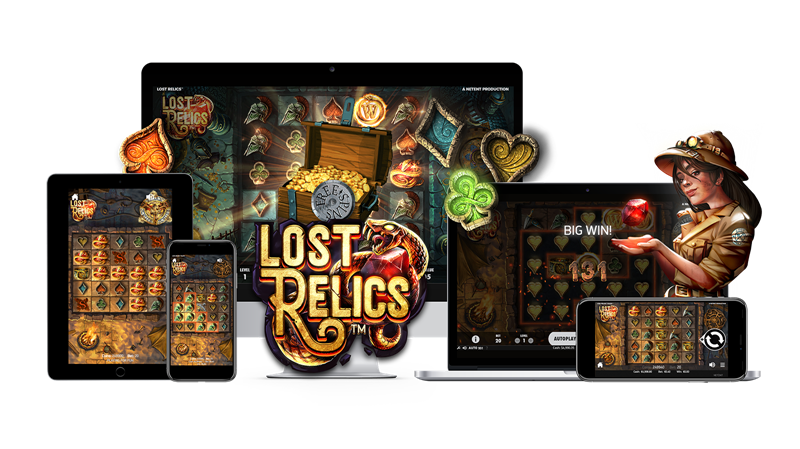 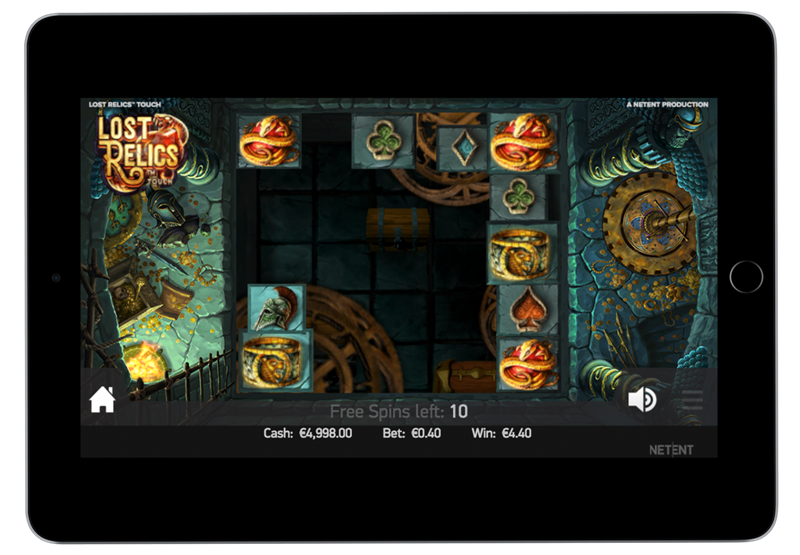 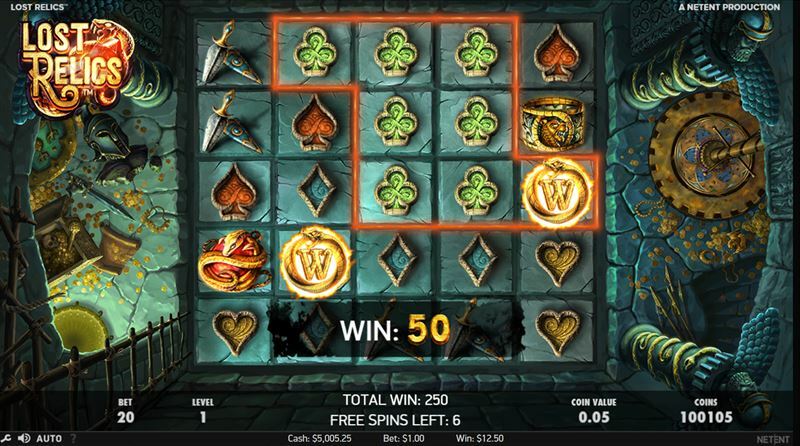 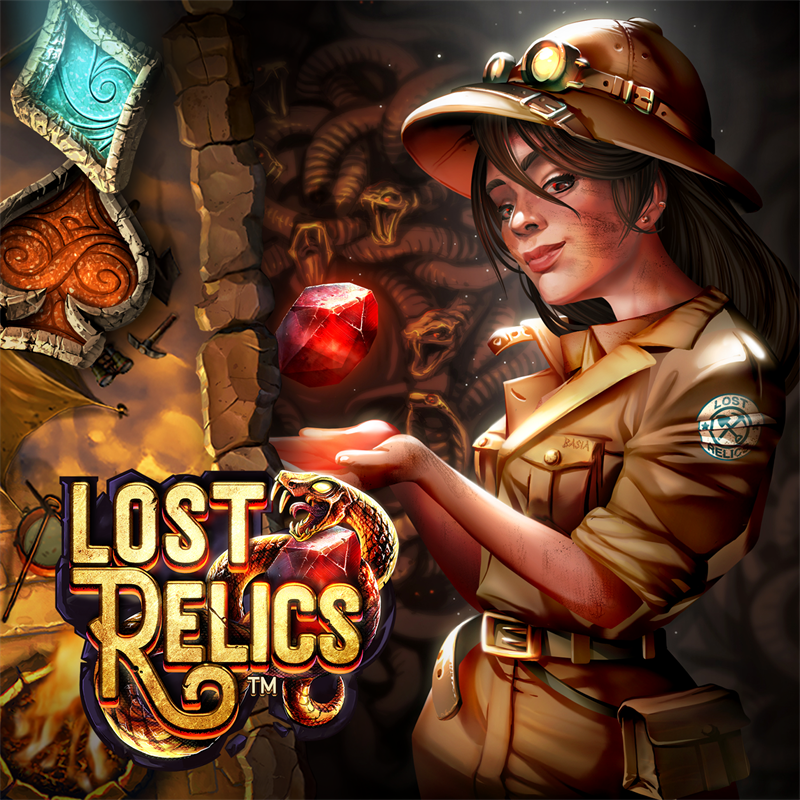 NetEnt, leading provider of digital gaming solutions, has revealed its latest game, Lost Relics™, a volatile game filled with randomly hidden features offering chances for big wins. 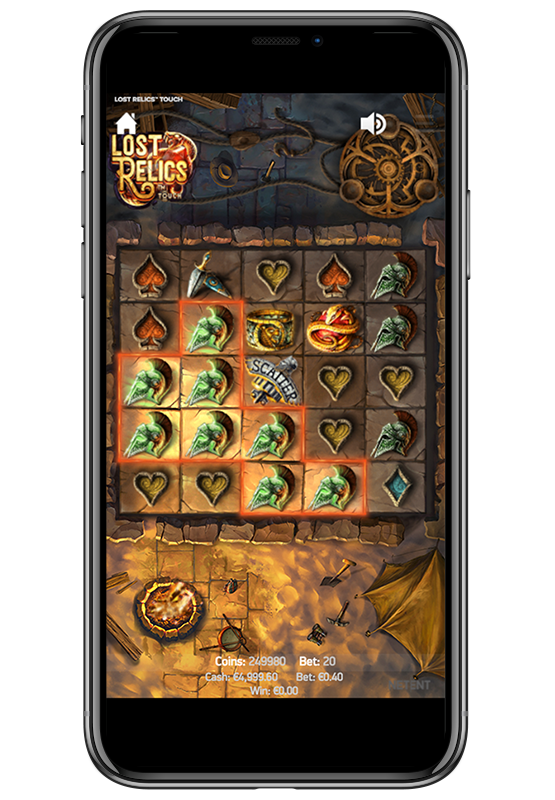 Lost Relics™ is the latest game with the unique Cluster Pays™ mechanic, which gives players the chance to increase payouts by growing the size of their cluster of winning symbols. Coin Win, Extra Wild, Extra Scatter and Free Spins features can be found randomly hidden under the symbols of a winning cluster, while the Hidden Chest feature in Free Spins provides even more excitement. Players can find the Hidden Chests by uncovering spaces under the winning clusters in randomly hidden spaces behind the reels, triggering even more chances to win. 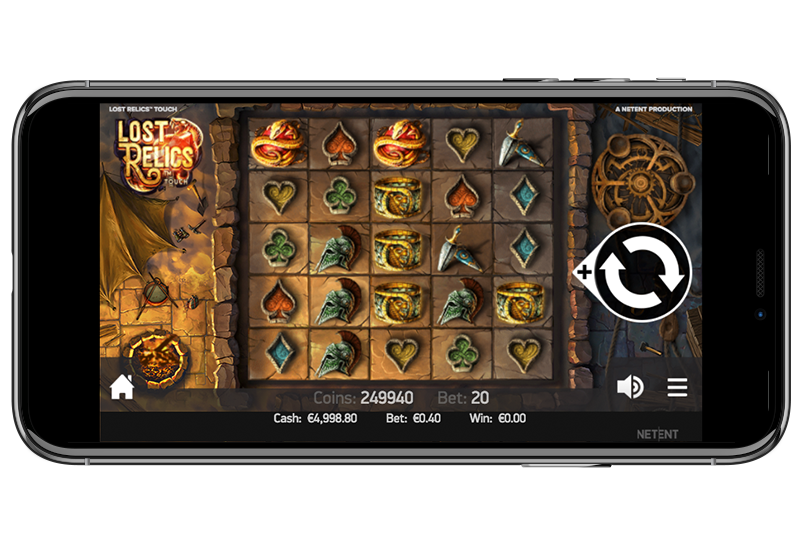 The 5-reel, 5-row video slot game takes players on an exciting journey to the ancient ruins, where they uncover the mysteries hidden within Lost Relics™.